Two persons choreograph, perform, work, and sharing the life together is such a precious and blessed life. 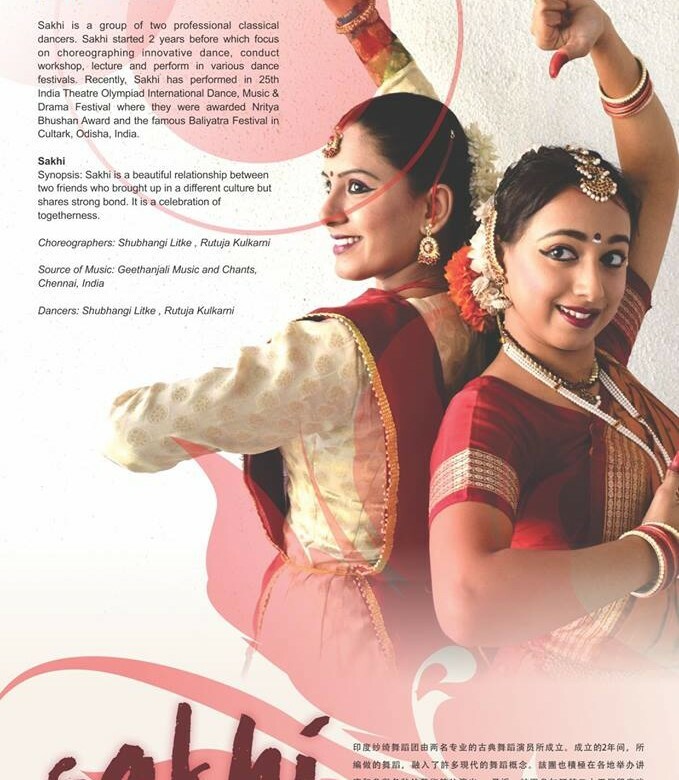 Sakhi was formed by two friends and concentrate on elaborating and developing Indian classical dance for years. 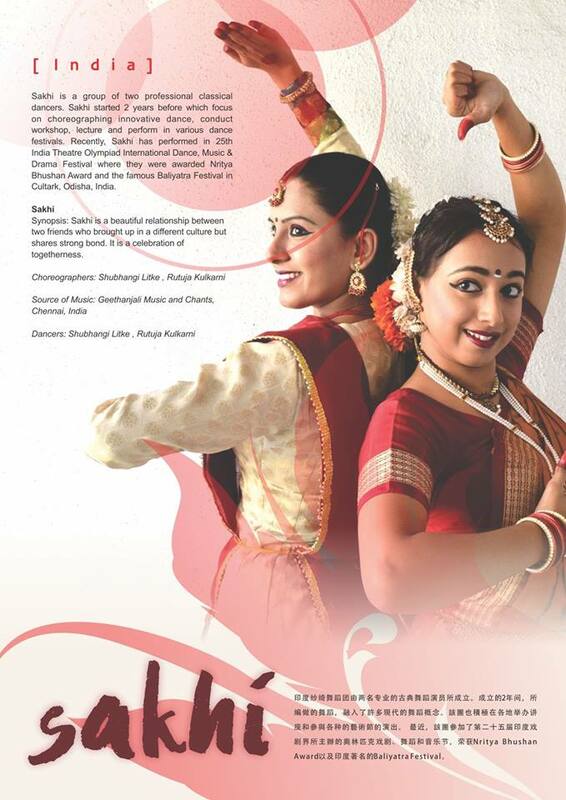 We would love to see them soon and to watch their hardworking dance pieces in Sibu.